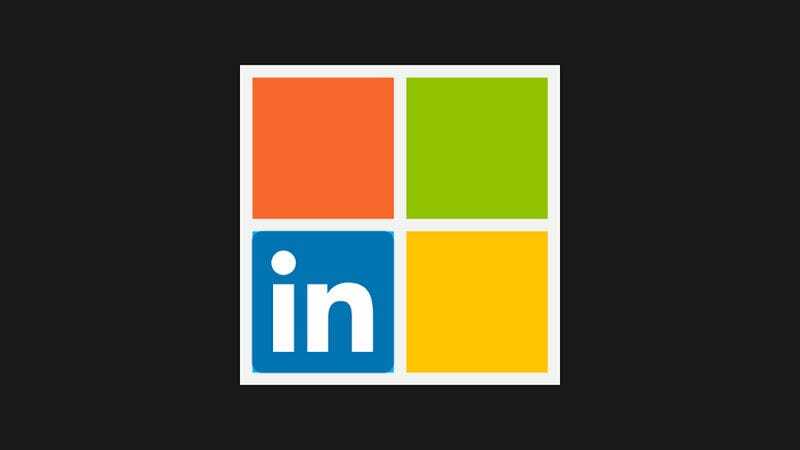 Microsoft is buying LinkedIn in an all-cash transaction valued at $26.2 billion (at $196 per share). It will continue to operate independently and will retain its brand after the acquisition. LinkedIn CEO Jeff Weiner will report to Microsoft CEO Satya Nadella, and the deal is expected to be finalized by the end of this year. The news was announced on Monday morning and sent LinkedIn stock soaring nearly 50 percent immediately following the announcement. The acquisition is one of the most valuable in Microsoft history. Twitter, which is also a reported target for acquisition, saw its shares spike by as much as 5 percent following the news. The purchase will strengthen Microsoft’s connection to the professional world where it makes a large percentage of its money. Over the past few decades, Microsoft has been able to lean heavily on the business world by selling licenses to its products like Microsoft Office and the Windows operating system. LinkedIn will give Microsoft ownership over a network of more than 433 million professionals, many of whom pay subscriptions to use the service. “We are in pursuit of a common mission centered on empowering people and organizations,” said Microsoft CEO Nadella in a statement. Things haven’t been so rosy for LinkedIn lately. The acquisition comes in the wake of a major data breach for the social network, where more than 117 million passwords were hacked and sold on the black market. The hack was particularly notable because even high-profile users like Mark Zuckerberg were compromised. In total, the hack affected about a quarter of LinkedIn’s 433 million members. In October 2015, LinkedIn reported that it had more than 400 million cumulative members, but active users only made up about one quarter of its total memberships. That tepid outlook led to LinkedIn shares falling 43 percent in February. In April 2015, LinkedIn purchased online learning company Lynda.com for $1.5 billion. The purchase was justified because both services try to help professionals get better at what they do. It’s still unclear what Microsoft plans to do with the Lynda.com purchase or whether they’re finally put an end to those annoying emails.